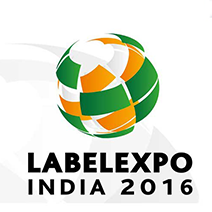 Labelexpo India 2016 closed its most successful show to date on 20 November. 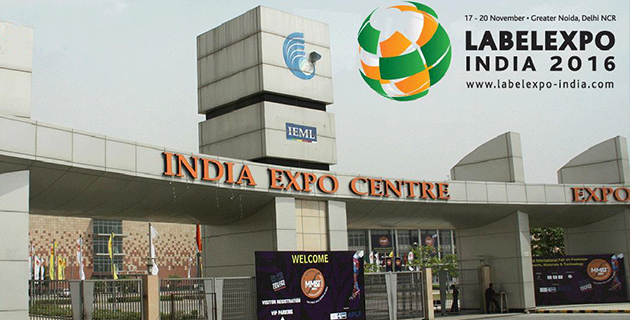 Held at its new home for the first time, the India Expo Centre in Greater Noida (Delhi NCR), the four-day trade show was its biggest-ever edition and hosted 8,029 visitors. 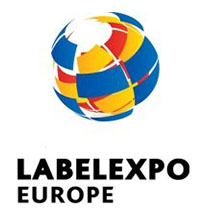 Billed as the largest dedicated label and package printing event for the South Asia region, Labelexpo India amassed the latest technology and solutions available to printers with over 200 exhibitors occupying the show floor. 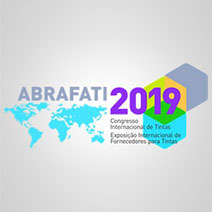 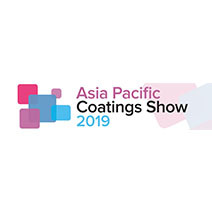 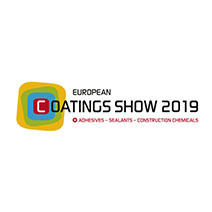 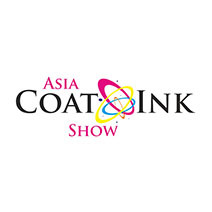 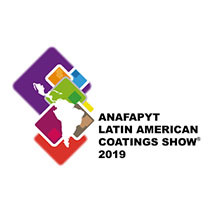 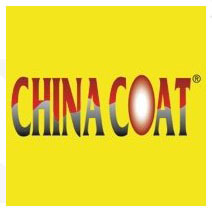 The show was used as a catalyst for many new product launches with announcements from Atul Papers, Avery Dennison, Bobst, DuPont, Flint Group, GEW, HB Fuller, Konica Minolta, manroland, Monotech Systems, Nilpeter, OMET, PGI Technologies, SPGPrints, UPM Raflatac, Webtech and Zonten. 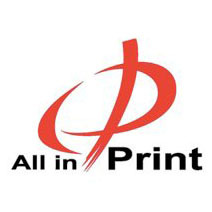 Endorsed and supported by the Label Manufacturers Association of India, All India Federation of Master Printers, Delhi Printers Association and Authentication Solution Providers� Association, Labelexpo India also hosted the revered LMAI Avery Dennison Label Awards. 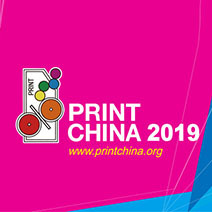 The prestigious gongs were given out for excellence in six categories: Flexo, Letterpress, Offset, Combination Printing, Digital and by gold sponsor Avery Dennison. 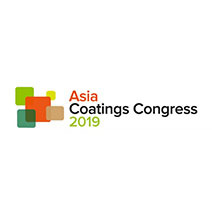 The event was also supported by silver sponsors: Iwasaki Tekko, Label Planet, Nilpeter, Omet, Orthotec, UPM Raflatac, Vinsak and Xeikon.